All of St. Andrew’s welcomes you to our parish life together in worship and fellowship. Children are welcome to all aspects of worship and we invite you to discover more of our offerings for children and families in our Family Ministry web pages here. We have formation for children ages 3 through 12th grade every Sunday from September through May. 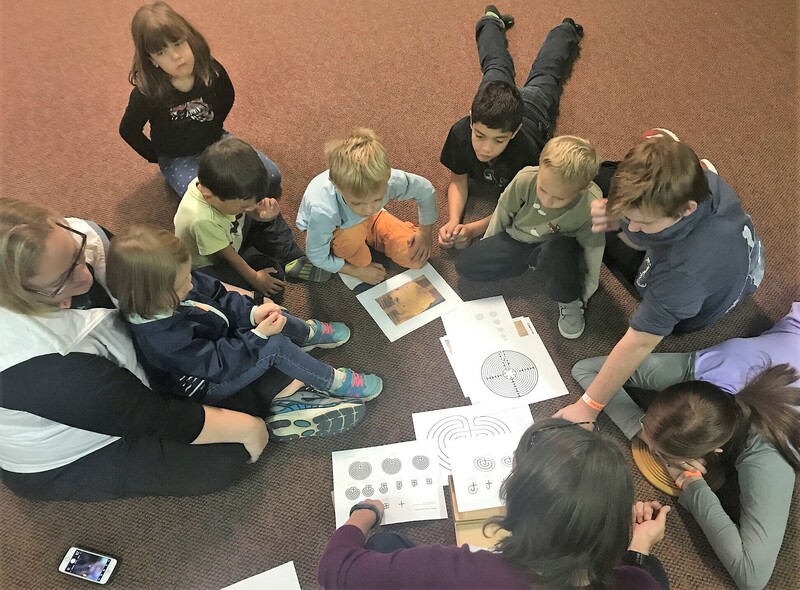 During the Liturgy of the Word (the first part of the worship service), our younger children ages 3-10 participate in Godly Play in our Godly Play Sanctuary, just below the entrance to our sanctuary and down the steps promptly at 8:50 am. Our youth, grades 6-12, are creating their own Sunday Experience "TSE" with the assistance of adult mentors in the Parish House Common Room. For 2017-2018, we are using the Baptismal Covenant and the story of the Good Samaritan to help us decide how to put our faith in action. This time together continues the sacred circle begun in Godly Play and offers our youth a place to dialogue, ask questions, and be heard. Our trained and certified nursery caregivers welcome children under the age of 3 years during both the 9am and the 11am worship services during the school year. We look forward to having you join us at 9am, 11am, or 5:30 pm for worship. Please contact Minister to Children and Youth Zoe Cole with any questions or ideas.